CBD has gained significant traction in the cannabis community due to its healing properties for a range of medical issues. THC, or Tetrahydrocannabinol, is no longer the only cannabinoid making waves in the cannabis community. If you frequent dispensaries, are a medical user, or even watch the news, you have heard about CBD (cannabidiol.) CBD has gained significant traction in the cannabis community due to its healing properties for a range of medical issues. Lucky for us, a broad spectrum of cannabis products contain the compound To get the full CBD experience, one must try it in flower, oils, and in concentrates. If you have visited a dispensary, you’ve seen mention of CBD on both the recreational and medical sides of the store. CBD is present in cannabis bred to produce higher amounts of THC. The fact is, while THC is able to address the various needs of cannabis users, CBD is also. There are numerous strains high in CBD and low in THC. High-CBD strains are known to help individuals suffering from anxiety, seizure disorders, and even as a blood sugar stabilizer. 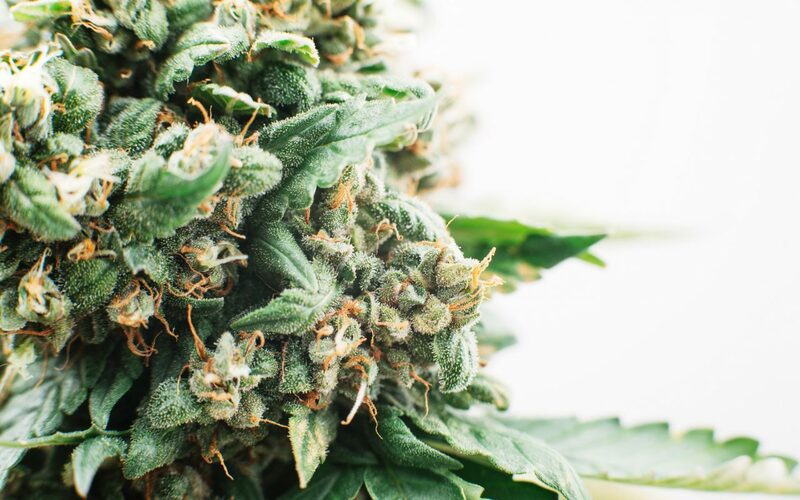 Generally, CBD flower is used more frequently by the medical cannabis community, but with so many great benefits, it’s a cannabinoid that everyone should be smoking. CBD oil made prime-time news in the CNN documentary featuring Dr. Sanjay Gupta MD. Dr. Gupta brought CBD to everyone’s TV as he shared the experience of a young girl suffering from Dravet syndrome named Charlotte, and her use of CBD oils made by CW Hemp. CBD in oil is generally made from the hemp plant, which contains higher amounts of CBD. Numerous organizations now create full-spectrum CBD oils, which have been catered to individuals with health and wellness needs, as well as athletes. Strains high in CBD also come in the form of concentrates. Into dabbing or vaping? Then CBD concentrates are probably the best form of CBD for you. Concentrates are associated with high levels of THC, but the industry hasn’t ignored those looking for the amazing benefits of CBD. If you’re looking for all of the benefits of CBD, but still want the dab or vape experience, any of the strains above will take good care of you. There are so many ways to enjoy CBD – more ways than ever before. THC is no longer the only cannabinoid you should be enjoying on the reg. To get the full CBD experience, try it in all of its forms: flowers, oils, and concentrates.